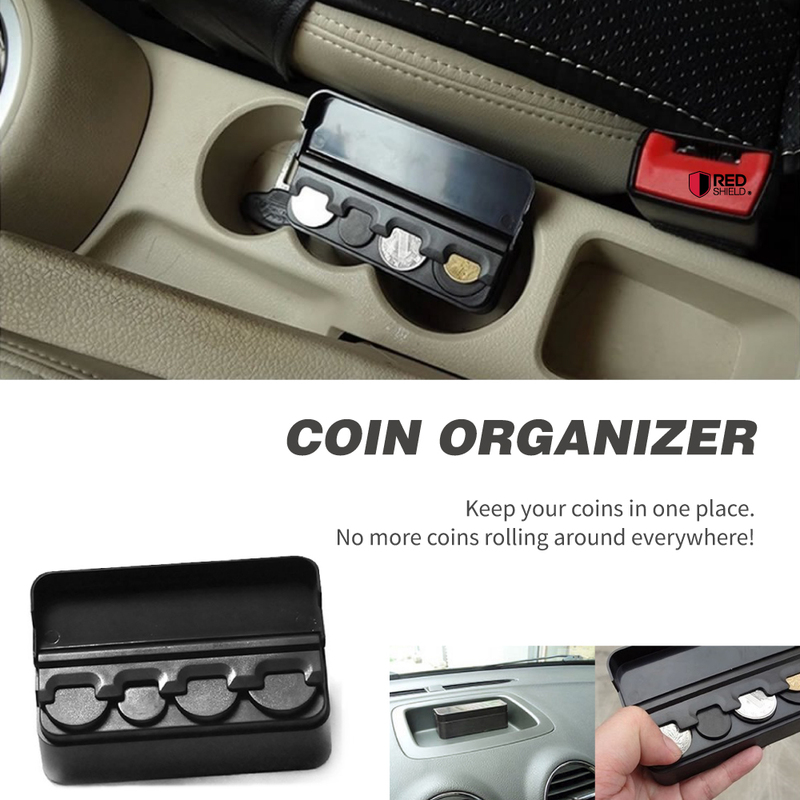 Car Coin Case Storage Box Holder Organizer | AccessoryGeeks | Free Shipping! RED SHIELD Black Car Interior Plastic Coin Case Storage Box Holder Container Organizer This car coin holder stores loose change in customized slots for pennies, nickels, dimes and quarters. Compact design fits anywhere. RED SHIELD Premium Black Coin Holder, Organizer with Removable Lid for Cars, Homes, and Offices. Easily Organize and Store Loose Change in One Small Container. Durable Plastic. 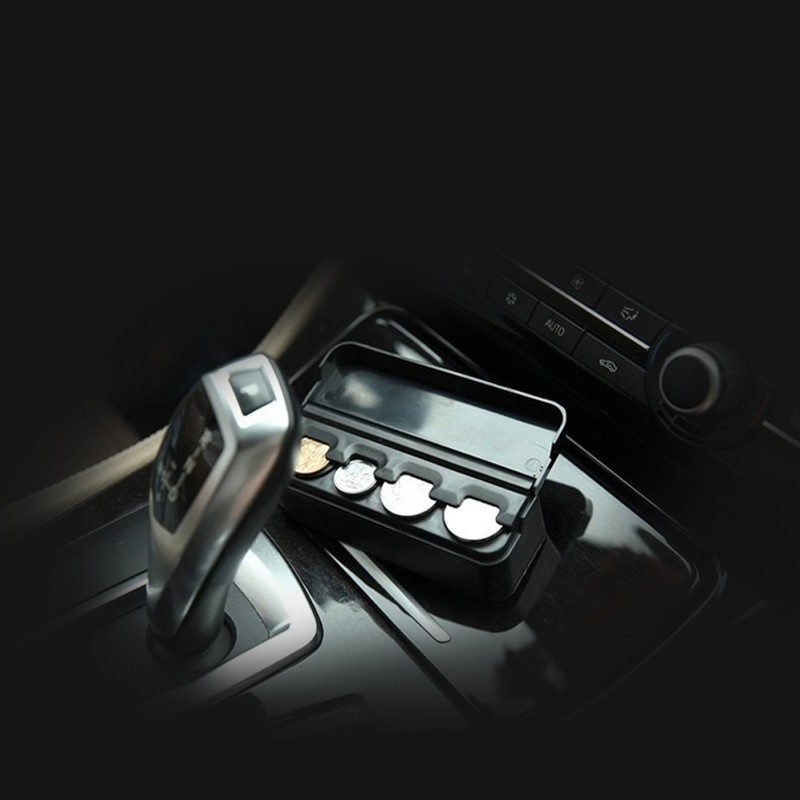 Do you have a lot of coins rolling around in your car? Do you have a bunch of random coins laying around in your house or office? This handy little accessory will hold all of your coins for you and help you stay organized. You can fit quarters, dimes, nickels, and pennies. How convenient is that? 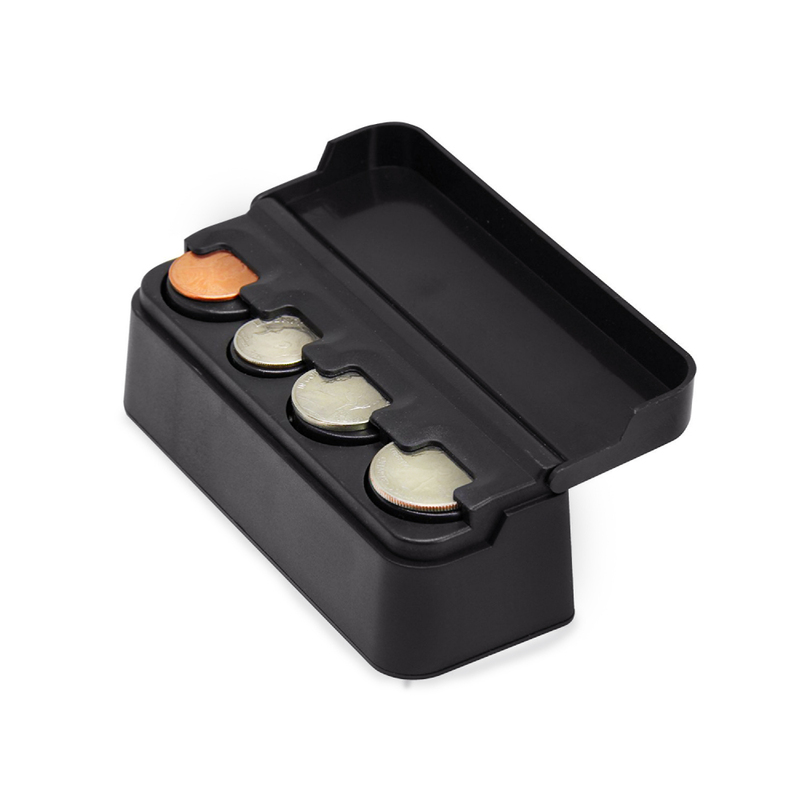 The coin organizer is made out of high quality plastic to ensure maximum strength and durability to help last for a long time. 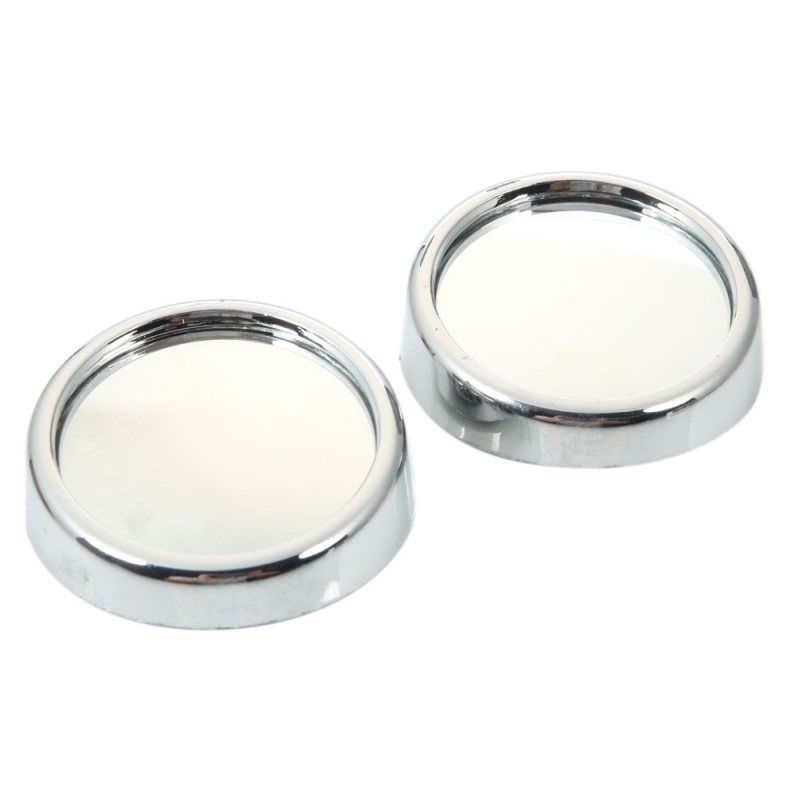 Grab yourself some coin organizers and save yourself some coins today! You can easily place this anywhere in your vehicle. For those of you who do not like sticking things in your car’s interior, put it in between the seat and center console. 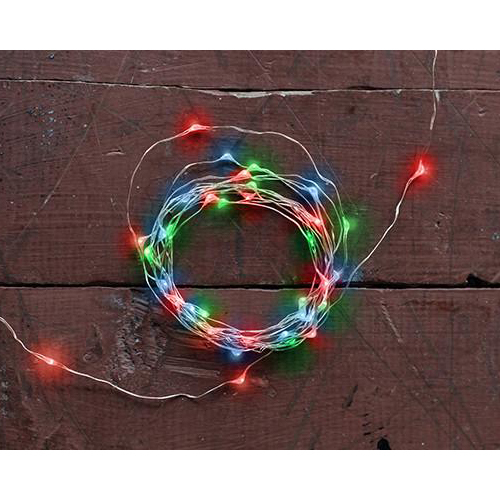 You can also simply stick it on to your dash or console with some 3M tape. Also could be used at homes and offices. Be creative and start storing your coins! Coin holder has four different holes for your coins. It will hold about 13 to 15 coins per hole, depending on the size of the coin. 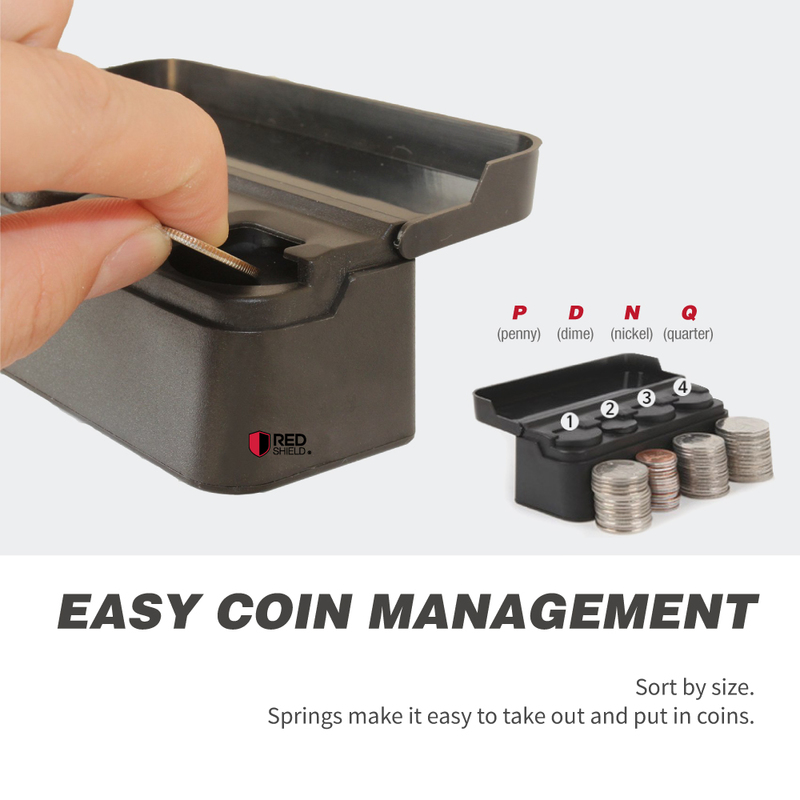 Thanks to the springs inside, the coins can easily be put in and out of the organizer. Do you encounter a lot of tollways and parking meters? This will come in handy as you no longer have to dig for your coins when you need them! Its little things like these that make our lives so much easier. Thanks coin organizer! 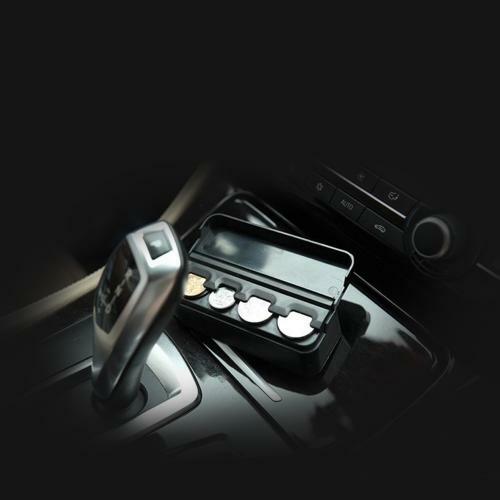 This car coin holder stores loose change in customized slots for pennies, nickels, dimes and quarters. Compact design fits anywhere. Perfect for tollways and parking meters. Makes me feel read and well organized. Very useful and this really a handy gadget around in the car. No more loose and lost change. Fits all US coins. Thanks, Geeks! 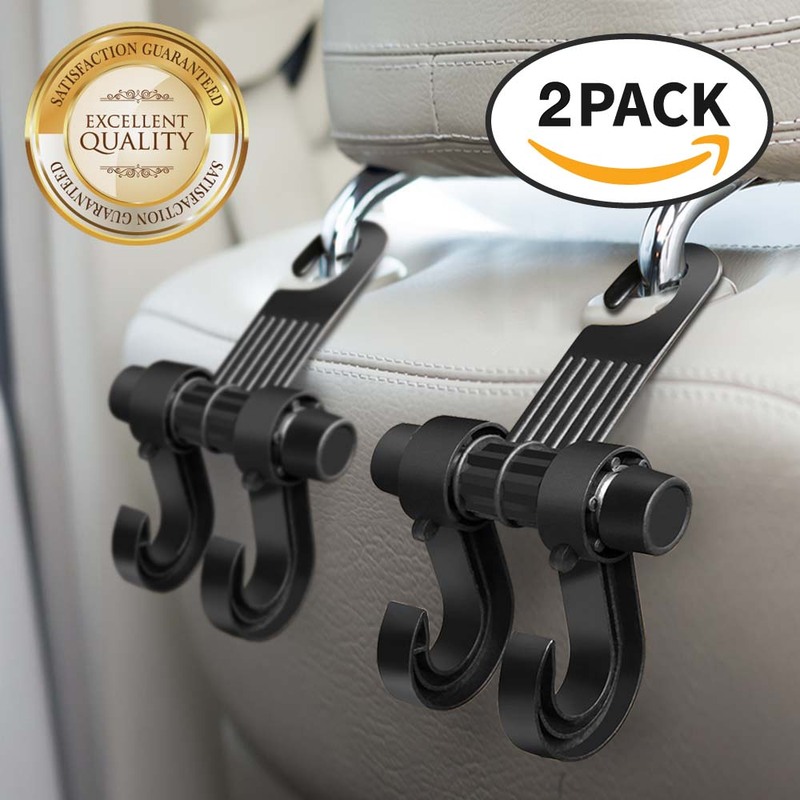 Extremely handy for in the car. Love carrying this in the console when I need some change at a frive thru window. Works better than trying to dig coins out of my purse. Finally, no more loose changing falling everywhere. I love how it's small enough to fit in the designated compartment in my car. 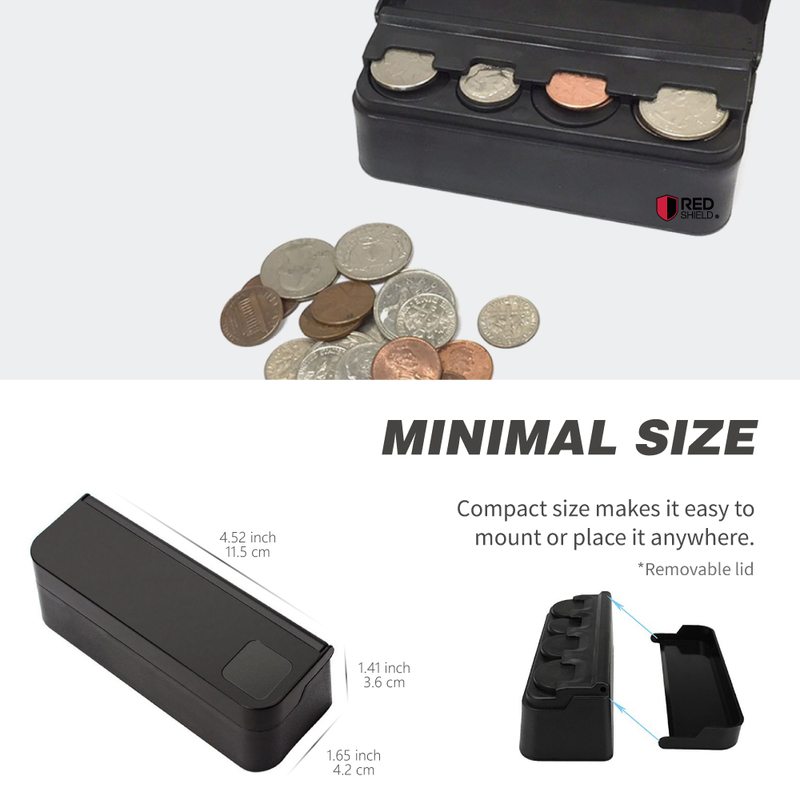 It's extremely reliable and easy way to get spare change organized. Just as expected. No more fumbling for coins. It's small and compact so won't take up much room but will make a huge difference. My great travel companion! Holds my coins like a champ and basically get tossed into my car center console. It's probably one of the best coin organizer. No more clutter! Excellent coin holder! Simple, useful, and exactly what I was looking for. It holds Nickels, Dimes and Quarters. Easy to fill/load and easy to slide the coins out. Happy with this purchase. Simple, very useful and exactly what I was looking for. It is easy to fill, load and easy to slide the coins out. Keeps all my coins organized and convenient! A great way to get change out of your pocket readily and really convenient when I need some change and it beats looking through my glove box for it. Works great! Does the job it intends to do. The coins fit snug and don't move an inch. Easy to slide them out when needed. This was the perfect solution for keeping loose change organized. Gave as gift to my husband who had change everywhere in his car. They keep the change wrangled in one place and easily accessible. He really loves it! I love carrying this is the console of my car when I need some change at a drive-thru window. It works better than trying to dig coins out of my purse. Thanks! Simple, very useful and exactly what I was looking for. It is easy to fill/load and easy to slide the coins out. I have been using it for about a month and not experience any problem with it. Very happy! It holds my coins like a champ and basically gets tossed into my center console. I want to clear up space in my car from the huge mess off coins I have. Works very well in my car. It really keeps the coins in place from falling out even when aggressively shock. This coin holder is a great way to keep your clean and organized. Great deal! Excellent coin holder. This is simple, useful and exactly what I was looking for. Easy to slide the coins out and very happy with it for the price. Perfect to keep my car organized and change in one spot. Fits well, has a cover so the coins can't be seen, and I always have change when I need it without digging for it. Works very well in my car. I just keep it in the center console most days and it also easily fits on my dash. Well worth the money. I keep change in this then place it in my glove box. Really convenient when I need some change. This is an excellent coin holder, simple, useful, and exactly what I was looking for. I recently bought a truck that didn't come with a coin tray. This was the perfect solution for keeping loose change organized. Very convenient to use. Works as intended. The lid can be put back easily for me, organize well, and store all the coins properly. Works better than trying to dig coins out of my purse. So convenient for driving and works well for what I needed. The coin case does it's job, it's organize, and store all the coins properly. Perfect! Such a great little coin holder for my car! This is an excellent coin holder, simple, and exactly what I was looking for. It holds: Nickels, Dimes and Quarters. Easy to slide the coins out. Happy! Help keep my car change organized! I recently bought a truck that didn't come with a coin tray. This was the perfect solution for keeping loose change organized. I gave this coin holder to my husband as a gift, who had change everywhere in his car and he loves it! He is actually using this change instead of letting it up in the car. 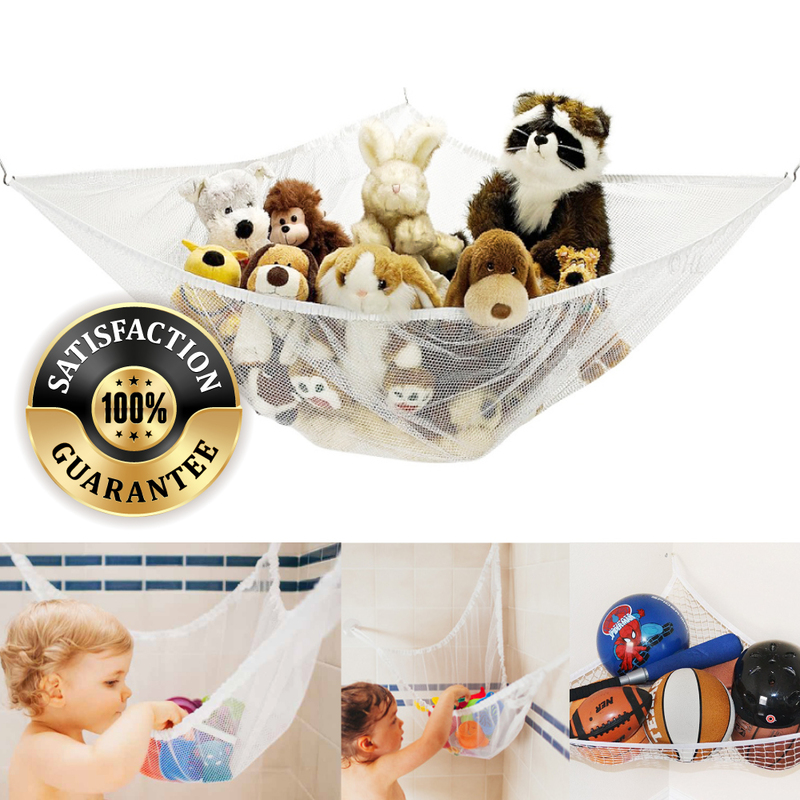 Functional and very useful. Works very well in my car. I just keep it in the center console most days and its easily fits on my dash. Such a great little coin holder and well worth the money. 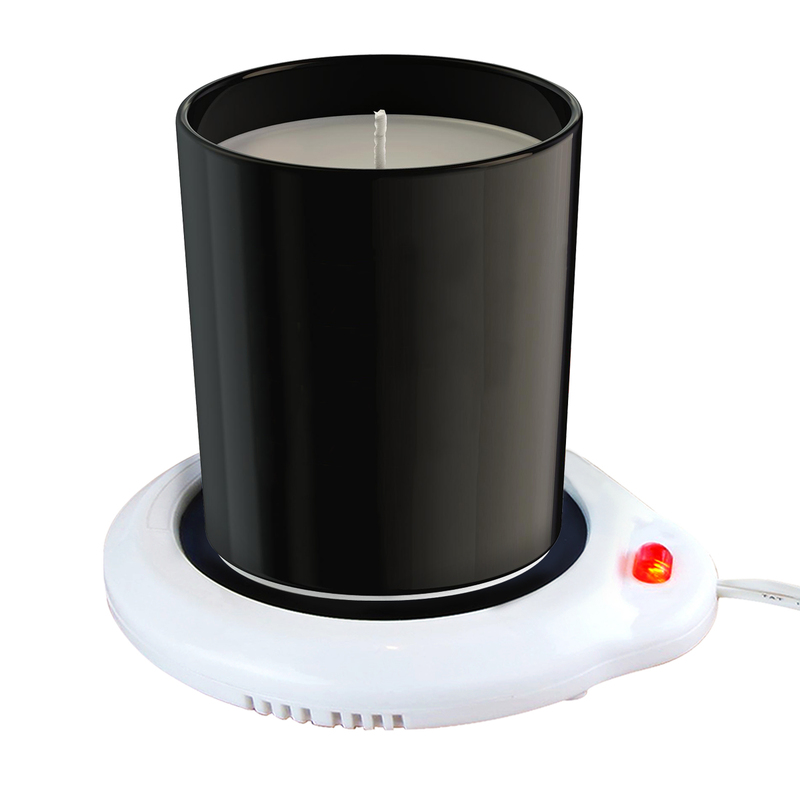 I have been using it for about a month now and have not experienced any problems with it like others have noted. This is an excellent coin holder, simple, useful, and exactly what I was looking for. Just what I needed. Great to keep in the car quick and easy access to change while driving and to avoid distraction when approaching toll booths. Worth it! Pretty cool and it works great in the at storing loose change. I love how the lid keeps the change secure. Definitely, recommend this product. I bought this because I want to clear up space in my car from huge mess of coins I have. 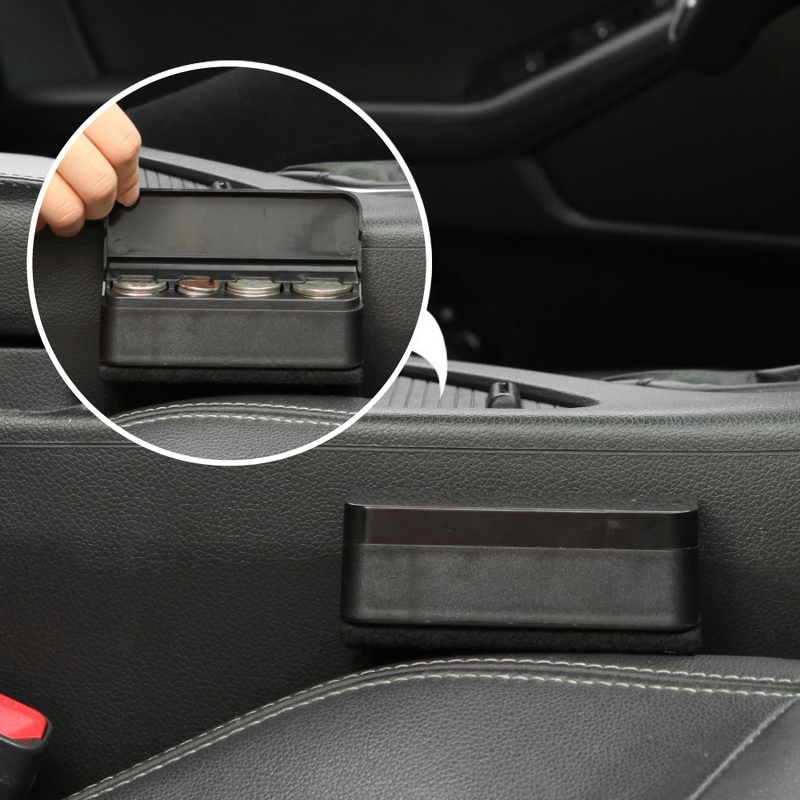 This coin holder is small that's appealing around the drivers area for easy access. Probably one of the best coin organizer! No more clutter, I don't have to search for change on the floor anymore! It holds my coins like a champ! Very easy to slide out coins, compact and pretty. It was quick and easy access to change while driving. Exactly what I was looking for. It holds coin and I really like the cover that the coins aren't visible inside my truck. Excellent quality for a very reasonable price! Works just fine for American coins. I like this! It will stop all those coins jiggling around in the beverage holder. Works great, holds pennies, nickels, dimes and quarters. Using this in my vehicle to hold loose change. Best thing is not hearing coins jingle! Very useful, really convenient, fits in the car nicely and I keep my change in this then place it in my glove box. Nice for the price! Works just fine for American coins. Neat, organized and in the glove compartment just like the way I like it! What a great product and an outstanding purpose. I keep these coin holder in the console of my ruck so that I have change ready for the drive thru mainly. Easily accessible. Very satisfied! My new car doesn't have a coin holder is just what I was looking for. Keeps coin from moving around. Great for spare change. Fits all my change and small loose items securely. 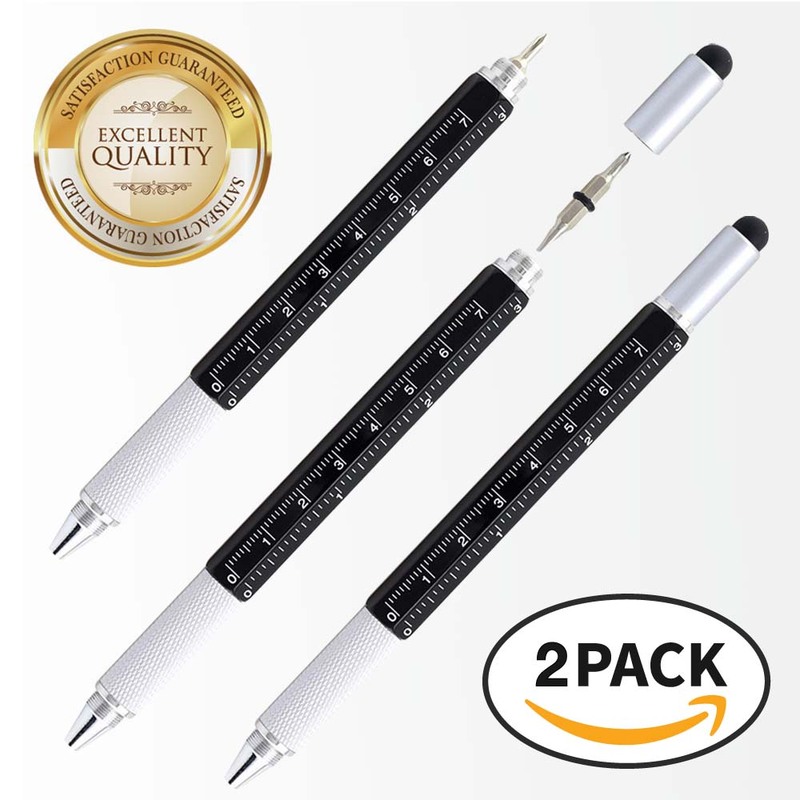 I would say that this product is well made for the price. I will purchase another one as a gift. You're reviewing: RED SHIELD Premium Black Coin Holder, Organizer with Removable Lid for Cars, Homes, and Offices. Easily Organize and Store Loose Change in One Small Container. Durable Plastic.